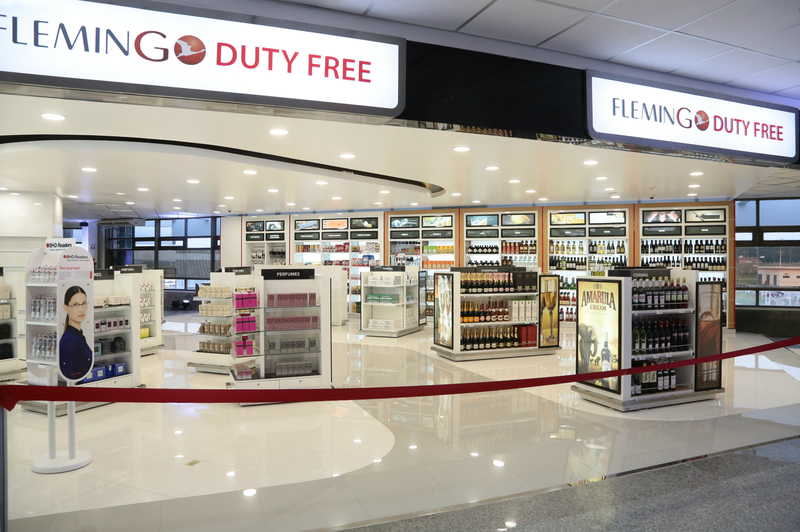 Global law firm White & Case LLP has won an arbitration award for Indian investor Flemingo DutyFree, part of the international duty-free retail group the Flemingo Group, in a case brought against Poland under the India-Poland Bilateral Investment Treaty (BIT). The award provides an important new authority on the question of attribution to states of the wrongful acts of state-owned entities, which are state ’organs’ under international law, even where they are deemed to be separate legal entities under domestic law. In 2010, the Flemingo Group acquired a troubled Polish duty-free operator, BH Travel, along with BH Travel’s fixed-term leases with PPL, Poland’s state-owned airport authority, for duty-free stores at Warsaw’s Chopin Airport. Within two years of the acquisition, the Flemingo Group had turned around BH Travel’s business and established a profitable presence at Chopin Airport. In early 2012, the Polish State took a series of steps to evict BH Travel from Chopin Airport permanently and without compensation. BH Travel’s leases stood in the way of PPL’s plans to implement a modernisation project at the airport, under a schedule required in order for PPL to obtain EU financing for the project. PPL purported to terminate all of BH Travel’s leases on hyper-technical and pretextual grounds, requested that Polish customs officials seal BH Travel’s premises and procured an order to evict BH Travel from the airport. Flemingo DutyFree launched arbitration against Poland under the India-Poland BIT in March 2014. The tribunal consisted of Professor Hans van Houtte (President), John Townsend and Dr Wolfgang Kühn. In its Award of August 12, 2016 (released for publication on October 26, 2016), the tribunal found in favor of Flemingo DutyFree, holding that Poland had expropriated Flemingo DutyFree’s investment without compensation, and that Poland had failed to accord it fair and equitable treatment, in breach of the obligations under the BIT. As the tribunal put it, the leases were "annihilated by acts of PPL". The tribunal ordered Poland to pay compensation and costs of over €20 million. In so ruling, the tribunal found that Poland was responsible for the internationally wrongful acts of PPL. Rejecting Poland’s argument that the status of PPL should be determined by Polish law, the tribunal conducted the analysis under international law. On the evidence presented by Flemingo DutyFree, the tribunal found that PPL was a de facto state ’organ’ within the meaning of Article 4 of the International Law Commission Articles on State Responsibility (ILC Articles). The tribunal also held that, even if that finding were wrong, Poland would be responsible under Article 5 of the ILC Articles, since the claims arose from PPL’s exercise of delegated governmental authority. The White & Case team in Paris which acted for Flemingo DutyFree consisted of partner John Willems and associates Noor Davies, Hinda Rabkin, Tom Cameron and Samy Markbaoui. Piotr Staroń, Ignacy Janas and Marta Cichomska, all based in Warsaw, acted as co-counsel for Flemingo DutyFree.